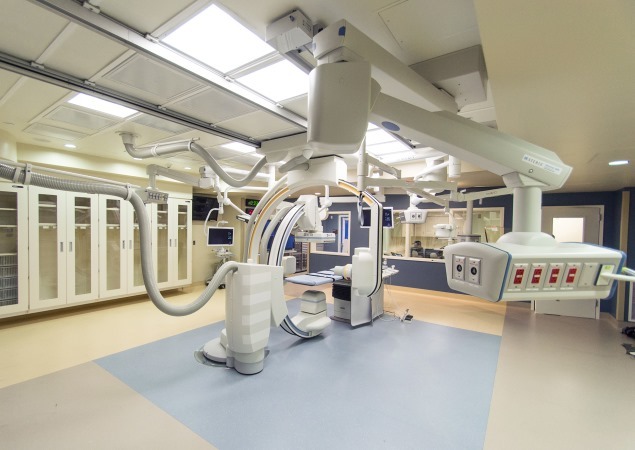 RBB completed a state of the art Hybrid OR suite that offers versatility in minimally invasive procedures including open heart surgery. 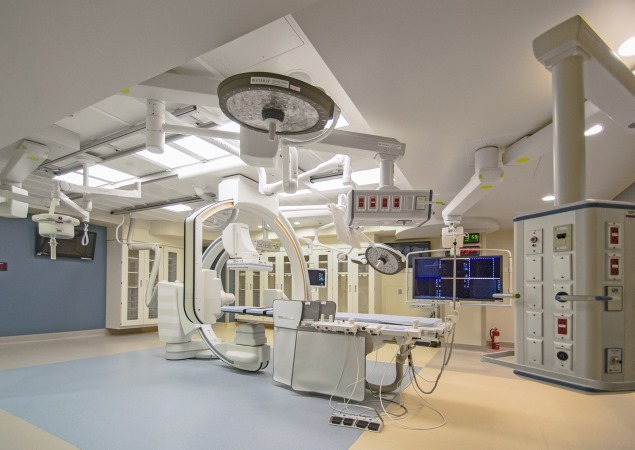 The design of this Hybrid OR suite within an existing 1970s hospital tower required structural reinforcement to support the ceiling mounted equipment, and unique design solutions to accommodate conduit runs to the ceiling mounted booms and overhead duct work within a constricted space. For this innovative project, RBB invited User Group input at the start of construction. In response to their needs, adjustments were made to achieve a highly functional room. A nurse station was added in the control room, and a UPS room was added to the viewing area. Changes were approved by OSHPD in the field, without impacting the schedule. 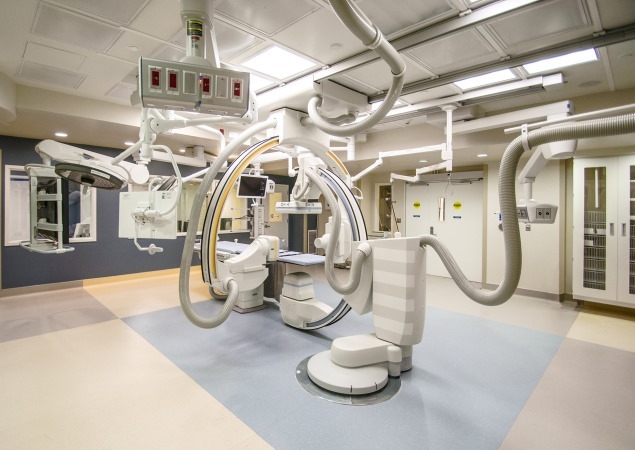 This project was deemed a highly successful collaboration between the hospital, design team, contractor and OSHPD.